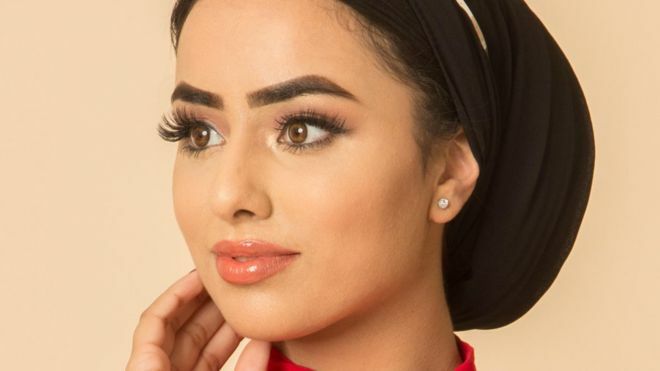 British-Pakistani law student has become the first hijab wearing model to enter Miss England finals. Sara Iftikhar, who is currently studying law at Huddersfield has qualified for the Miss England competition. She was earlier given the title of Miss Huddersfield 2018 and Miss Yorkshire Popularity 2018. Previous Muslim competitors have chosen to wear headscarves, however, Sara Iftikhar will be the first Miss England finalist to do so. The 20-year-old hijab wearing model is also very active with social work and has launched a fundraiser titled ‘Beauty with a Purpose” aimed at supporting underprivileged children around the world. “I participated in Miss 2018 to show that beauty doesn’t have a definition,” the hijab wearing model said. Hijab wearing model Sara Iftikhar added, everyone is beautiful in their own ways, regardless of their weight, race, colour or shape. If Sara Iftikhar wins the Miss England competition, she will become the first hijab wearing Muslim model to represent England at the Miss World competition.